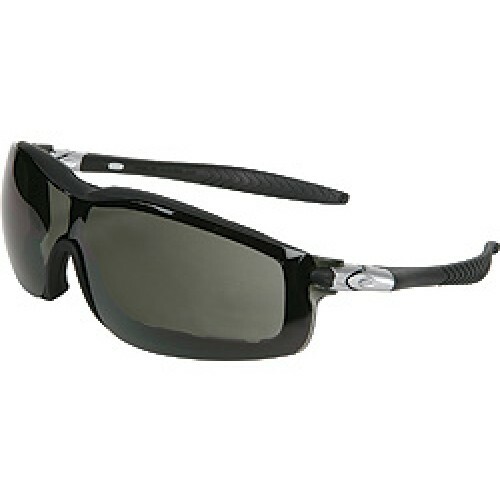 Black Frame, Gray Anti-Fog Lens with Interchangeable Temples And Head Band! On SALE for a limited time. No returns accepted.